and the exterior still looks like like new!" Tom C.
Josh did a great job at a reasonable price. I would definitely use them again." 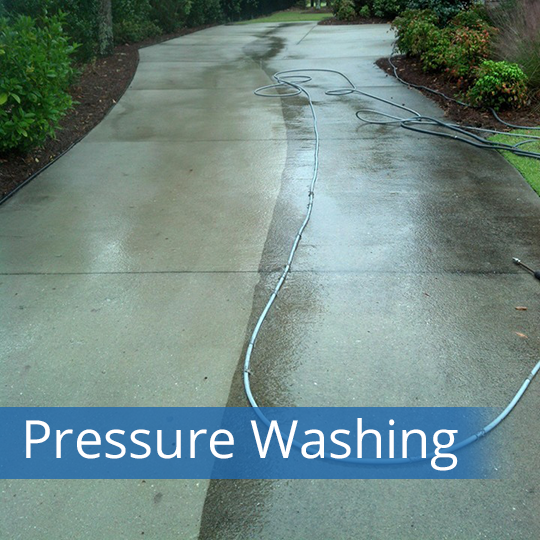 Jim R.
If you’re looking for a Pressure Washing Service near Wilmington NC, JD Pressure Washing is Wilmington’s premiere pressure washing service. 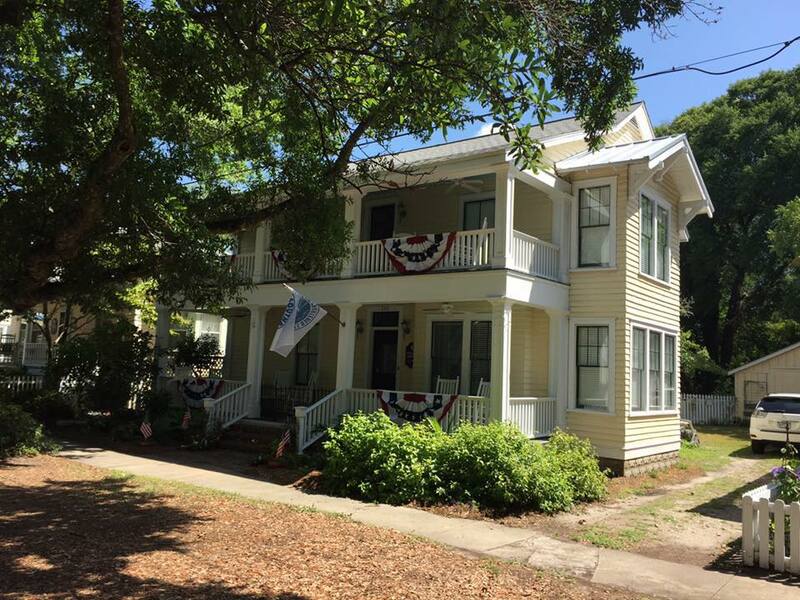 Nothing deteriorates faster on your Wilmington, North Carolina home in our climate than the roof on your home or business. 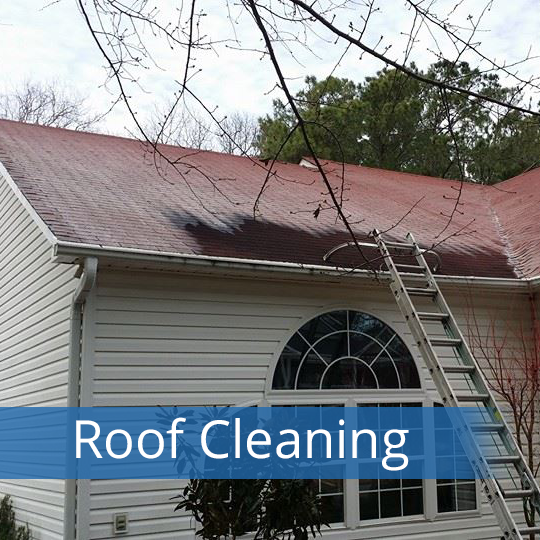 Whether you have an asphalt shingle, tile, cedar shake, or other type of roof, you will eventually get those ugly black streaks that can eventually take over your entire roof. 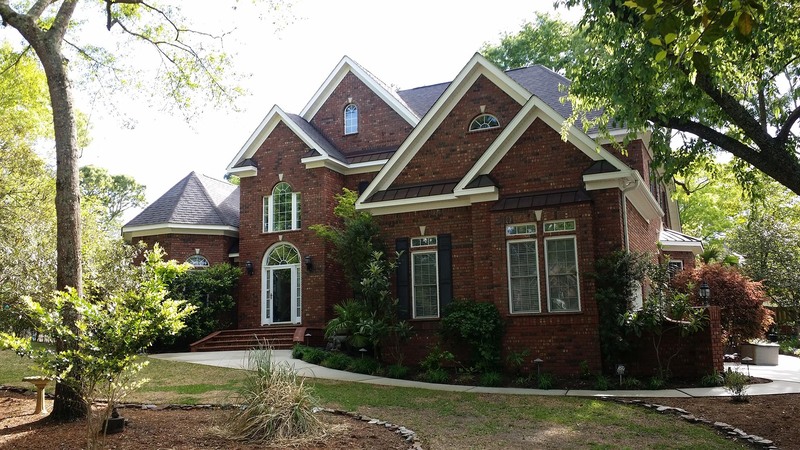 Those black streaks on your Wilmington area roof are actually a form of algae called Gloeocapsa magma (a type of blue-green algae commonly found in climates with warm, humid summers) and they are eating away at the shingles of your roof. 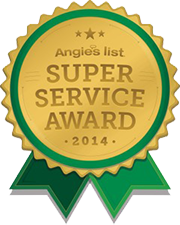 This algae will cause you to replace your roof prematurely, costing you. 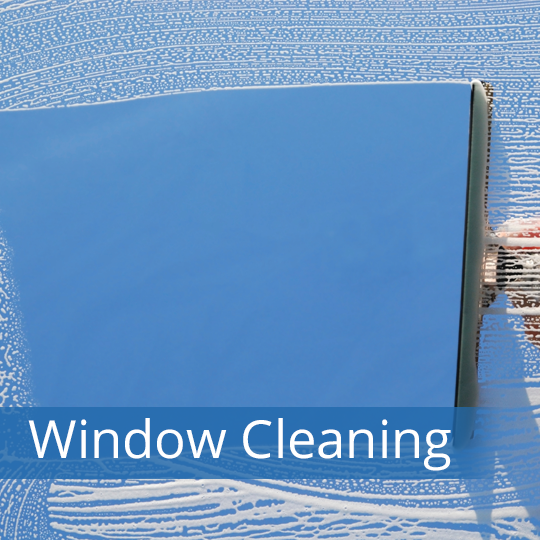 Finding your windows to be a little less than gleaming lately? 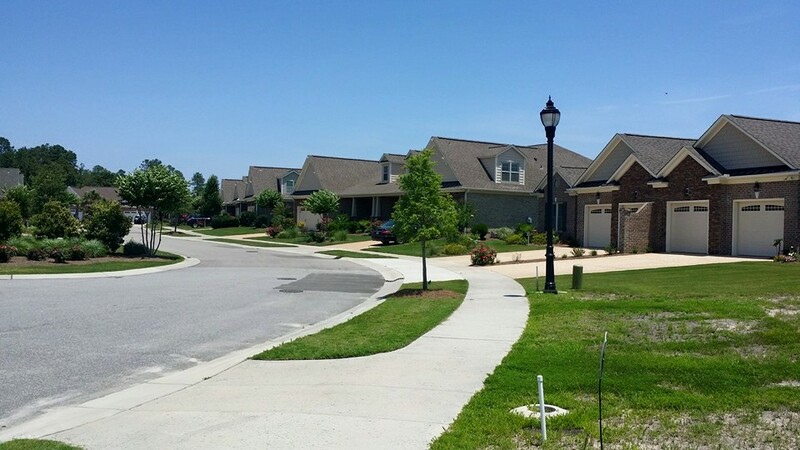 Let JD Pressure Washing come to your aid, your leading window washing provider in Wilmington, North Carolina. Windows are the light of your home, brightening up any day or room. When taken care of properly, windows can save you substantially on your energy costs. However, when neglected, windows can cost you financially and physically.